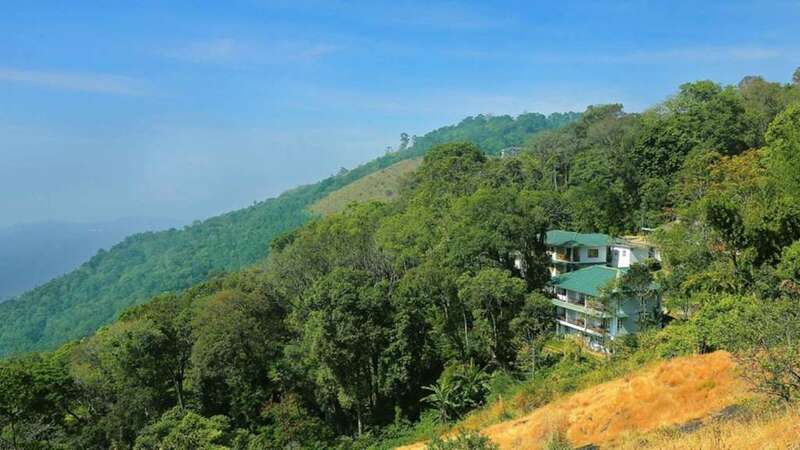 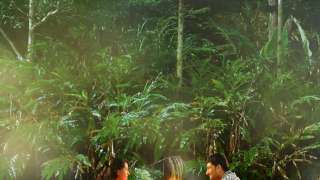 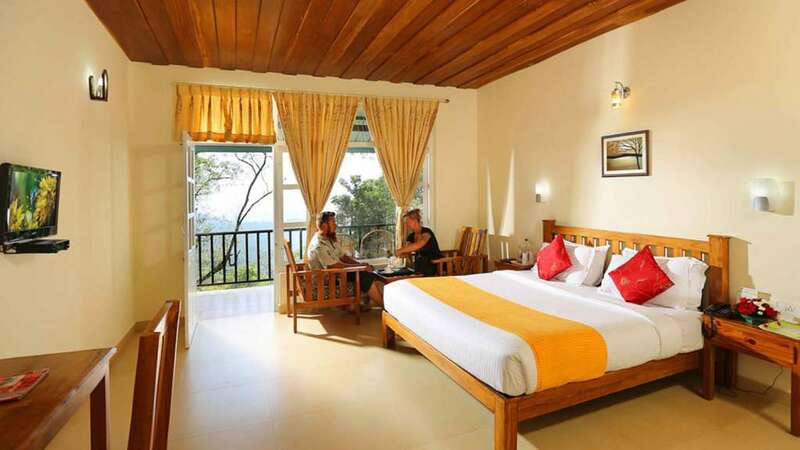 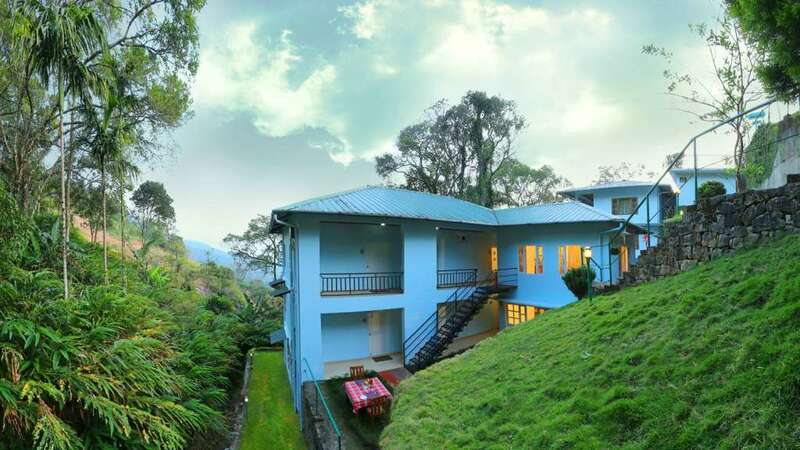 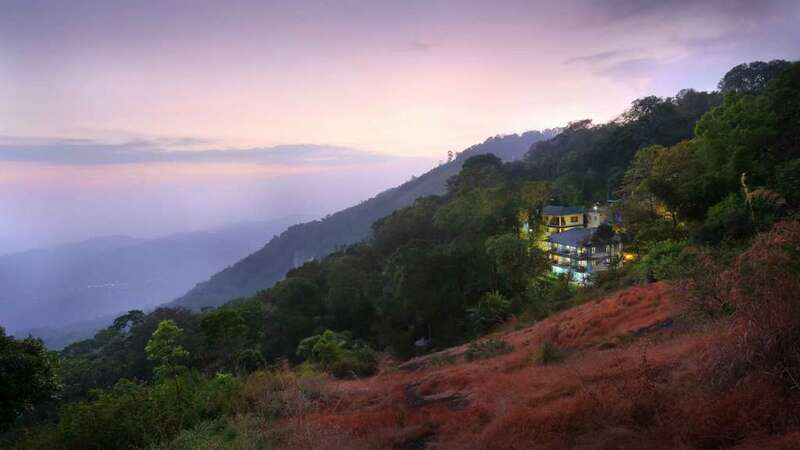 Eagle Mountain is a Independent two storied building with six well appointed rooms, having balconies with a view of cardamom plantation and unending mountains. 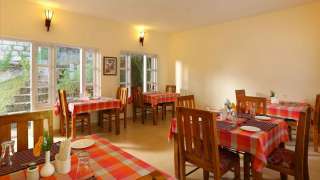 We guarantee you homely environment and personalized service. All our team members are qualified , well experienced hospitality professionals, polite , friendly and ever obliging which make sure that you will be satisfied.